We now have 4 vets who work at the Rochford Veterinary Surgery, combined together they have about 60 years of experience between them. The vet practice has been owned since 1991 by Mr and Mrs Jobson. 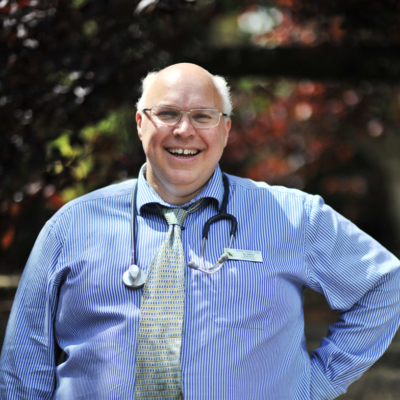 Mr Jobson qualified from the Edinburgh Vet School in 1988 and worked in Suffolk for 4 years before owning the present practice. He has a particular interest in internal medicine problems and dermatology cases as well as in ultrasound imaging. In recent years he has also been seeing an increasing number of reptile and amphibian patients. Mr and Mrs Jobson have their own dogs, cats and horses. Presently they have a young Alsatian called Harry and also have a Rescue Cavalier King Charles Spaniel ‘Crispie’ who has a mild form of syringomyelia a neurological disease found in this breed. 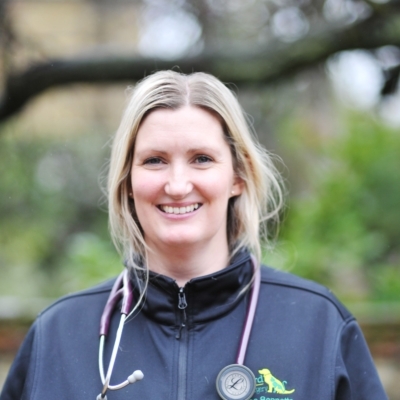 Some of you will also have met our experienced vet Catherine. 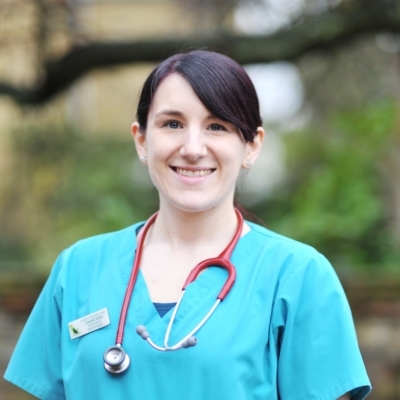 Catherine qualified from the Royal Veterinary College and has over 10 years experience in general practice in both medicine and surgery. Growing up in the area she knows both the people and places well. 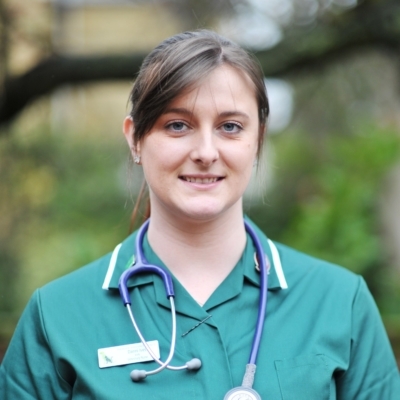 Catherine is currently training for an advanced Certificate in Veterinary Ophthalmology. 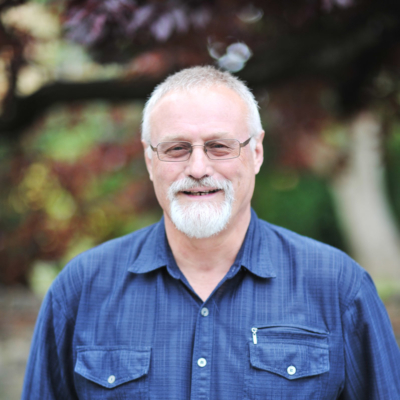 We have been thrilled to welcome back Dr Kris Barnett to working with us. Kris as many of our older clients will remember worked with us for seven years about a decade ago before going off to finish advanced training in Surgery both Orthopaedic and Soft Tissue. 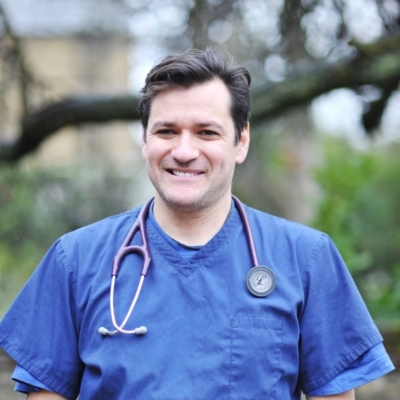 Having gained the BSAVA Certificate in Small Animal Surgery he worked for a while as a head surgeon in another practice in the UK and then back in his native Australia. Kris and his wife Marieka have now returned to make their home in the UK and to work with us once again. Some of you may also remember Daniella who was at the practice as a student veterinarian for work experience. We are pleased to welcome her back a few years on now she is fully qualified. 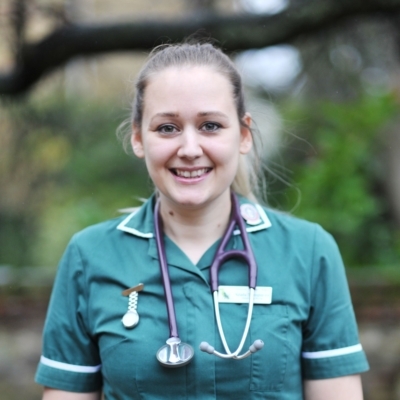 Daniella graduated in 2014 from the Royal Veterinary College and was born and raised in the local area. 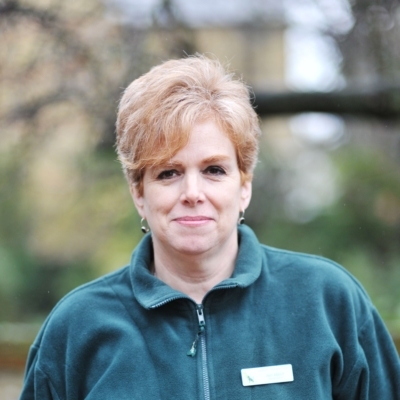 She enjoys working with cats and is currently studying for a further qualification in exotic species such as reptiles and birds, having previously worked under two different exotic specialists. 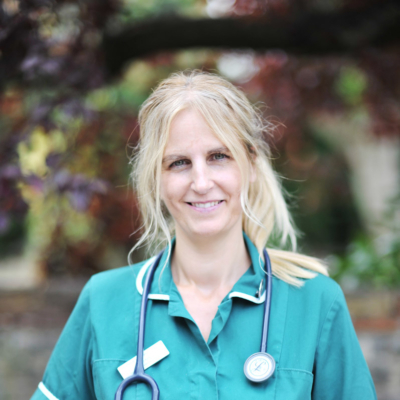 We are also able to call on the services of visiting medical specialist Andrea Harvey who provides us with specialist services including advanced video endoscopy. These are the people who really make a practice work and we are fortunate in having an established and reliable team. 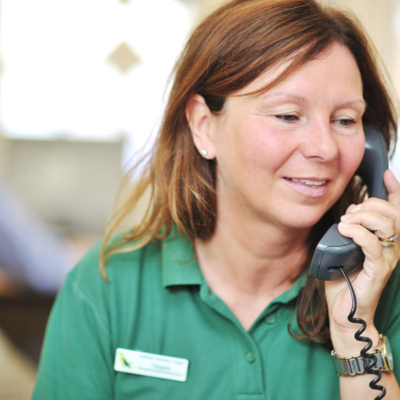 Reception is covered by Zoe, Tracyann and Jean who will be greeting you on the phone and when you and your pet arrive at the practice. 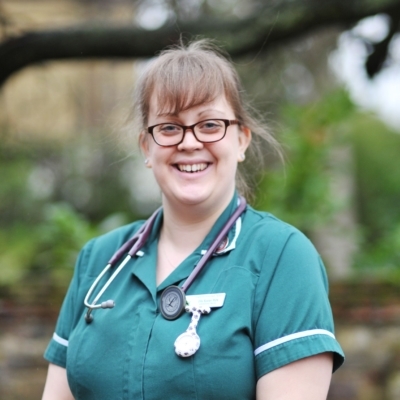 Our nursing team consists of Esme, Ellis, Natasha and Danni, who are all qualified and Registered Veterinary Nurses having undergone the rigorous 2 year training program set by the Royal College of Veterinary Surgeons. Interested in joining our veterinary team? 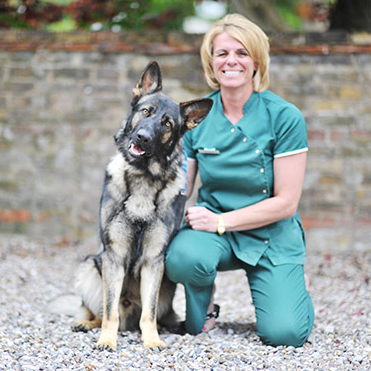 Check our Vets jobs page to see if we have any vacancies.